2015: Released by the BC Lions on Mar. 2. 2010: Signed with the Detroit Lions on Sep. 5. 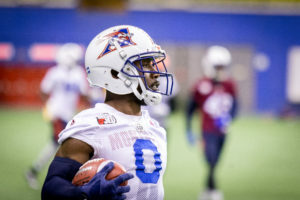 Logan amassed 2,689 all-purpose yards in his second season with the Montreal Alouettes dominating the CFL in that category. He scored two touchdowns; one receiving and one on a punt return. He established a new team record by returning 53 kickoff returns in the season. The 1,120 yards he amassed on kickoff returns are also a new team mark, as are his 1,162 punt return yards. 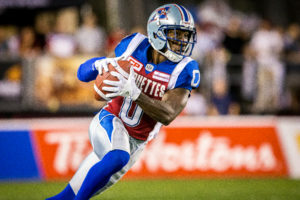 Logan once again proved that he is a versatile player, amassing 2557 all-purpose yards in his first season with the Montreal Alouettes, dominating in that category in the CFL. He scored the first two touchdowns of his career on punt returns. 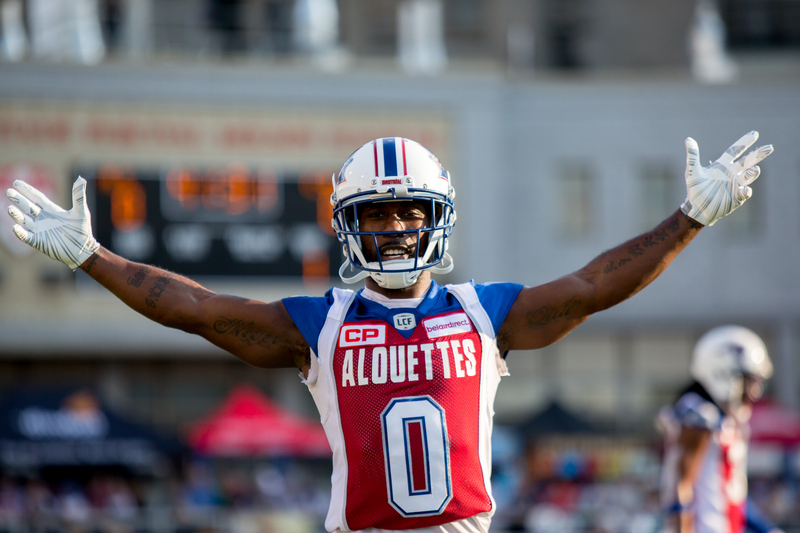 He was named the Montreal Alouettes’ Most Outstanding Player and Most Outstanding Special Teams Player. Logan once again proved that he is a versatile player, amassing 1,748 all-purpose yards, including 625 rushing yards on 116 carries while scoring a touchdown with the BC Lions. In week 8, Logan was named Offensive Player of the Week in the CFL. 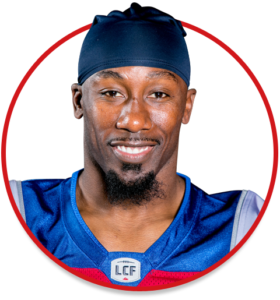 Logan first broke into the CFL with BC in 2008 before joining the Pittsburgh Steelers the following season where he set a franchise record with 1,466 kickoff return yards. He then suited up for the Detroit Lions for three seasons, not missing a start and cumulating 2,877 yards on 116 kickoff returns, including a franchise record-tying 105-yard touchdown return in 2010. In four seasons in the NFL, the Tampa, FL native cumulated 5,782 all-purpose yards. College: During his four years with the South Dakota University Coyotes, he amassed 6,986 all-purpose yards while setting 17 team records. He became the first player in the North Central Conference to rush for over 1,000 yards in four consecutive seasons. He also ran track when he was enrolled at the University of South Dakota. Favorite TV Show: Castle, NCIS L.A.
Yards all type of returns: 288 | 03-09-2008 vs B.C. Combined return yards:288 | 03-09-2015 vs B.C.